A holiday property that is good for a family break by the beach, Parc An Castle Ctg in Cornwall welcomes up to 4 persons and is a 2 bedroom home for a beach holiday in The Lizard and with facilities and prices here. A dog friendly holiday cottage in Lizard, Thornleigh accommodates 8 persons. Superb for a family and dog holiday, see reviews and photos here. 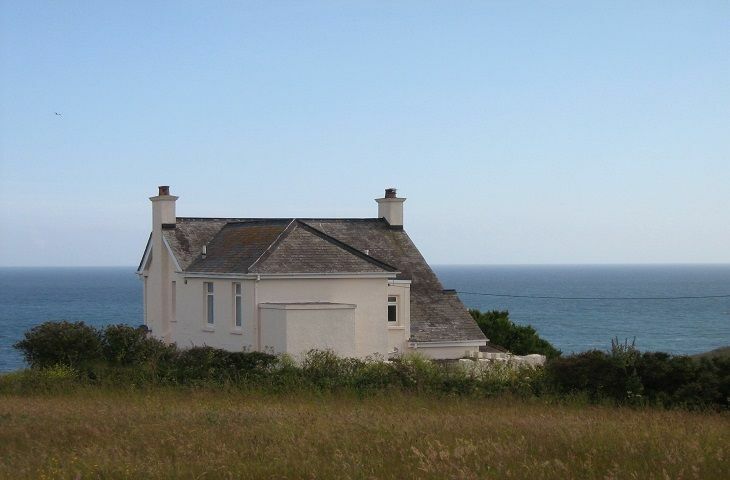 A dogs welcome self catering holiday home in Lizard, The Cottage accommodates 4 people. Outstanding for a dog walking holiday, see photos and information here. Key details for The Crag that does not take dogs, a self catering property that is located in Lizard in Cornwall inc Scilly that accommodates 8. Suitable for 3 guests in Lizard, Ginentonic Cottage is positioned in Cornwall inc Scilly and this holiday property does not allow pets. Treetops Estate is a dog friendly self catering holiday home in Lizard, Treetops Estate welcomes pets and welcomes up to 0 persons. 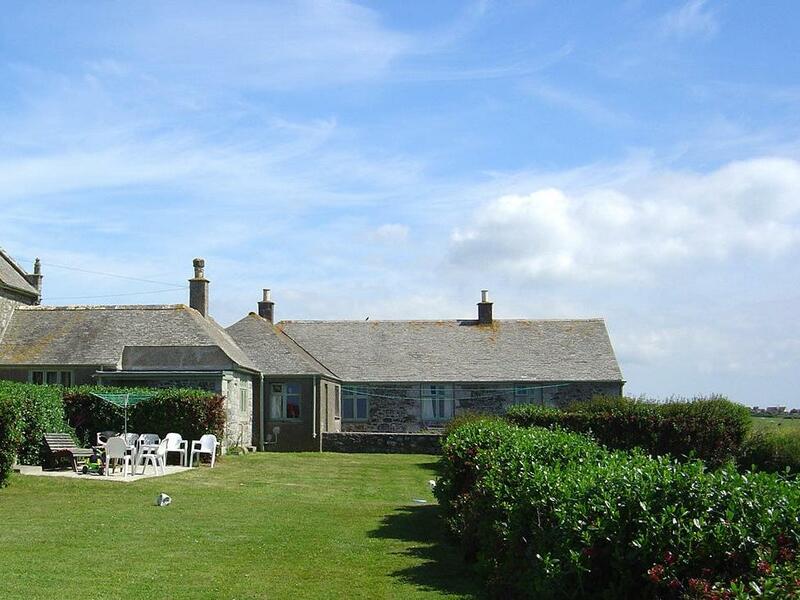 See a summary for this dogs welcome cottage in Lizard in Cornwall inc Scilly here. Chy Lowen is a pet friendly self catering property in Lizard, Chy Lowen accepts dogs and welcomes up to 8 guests. Find particulars for this dogs welcome home in Lizard in Cornwall inc Scilly here.